Brian Moyer is President and CEO of the Nashville Technology Council (NTC), the largest technology trade association in Tennessee. Prior to that he served as Executive VP and CIO for GAFFEY Healthcare and HealthTechS3. 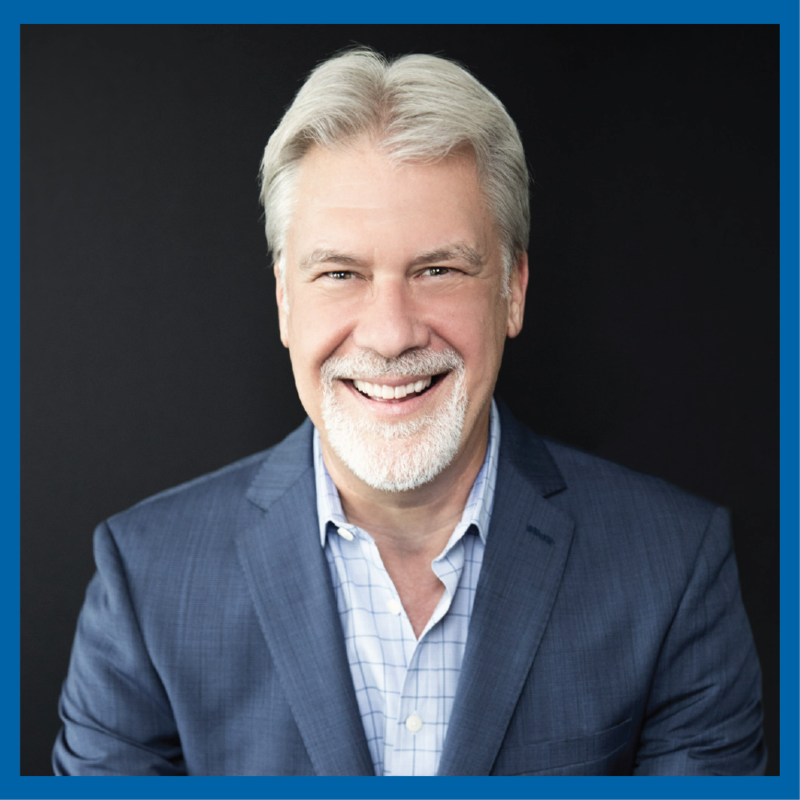 Brian is a serial entrepreneur having founded and grown multiple technology companies over the past 25 years with repeat awards for the fastest growing company in Middle Tennessee and collecting several patents along the way. Brian is active in the Middle Tennessee community having served as President of the HIMSS Tennessee Chapter and receiving national recognition from HIMSS as chapter leader of the year. He currently sits on multiple community boards including the IT Advisory Board for Trevecca Nazarene University, Nashville State Community College Foundation, Women in Technology of Tennessee and Nashville Entrepreneur Center. Brian studied Economics and Engineering Management at the Missouri University of Science and Technology. He is a Certified Professional in Healthcare Information & Management Systems and is a HIMSS Fellow. He was recognized in 2016 for having one of 21 Twitter accounts that will inspire CIOs and IT pros.